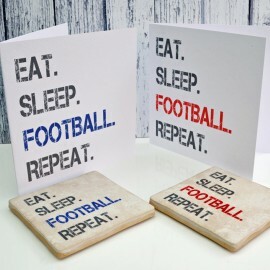 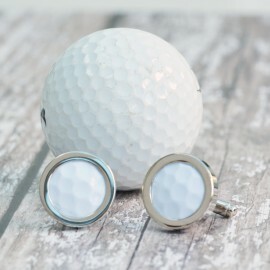 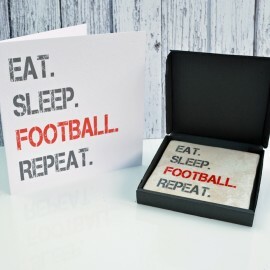 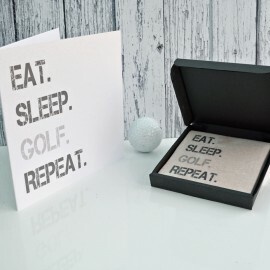 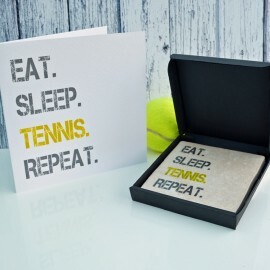 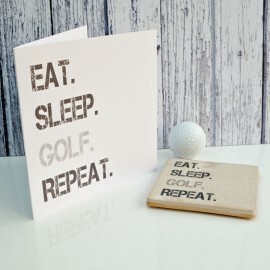 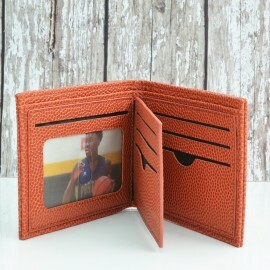 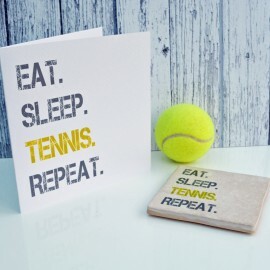 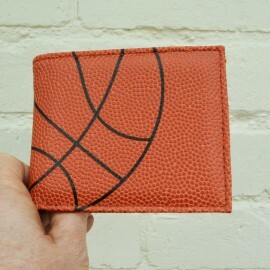 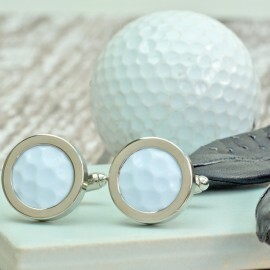 The latest additions to our ever evolving range of sport inspired gifts and accessories. 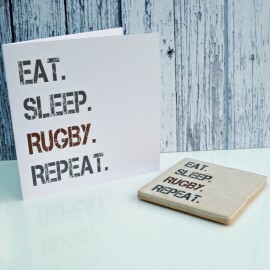 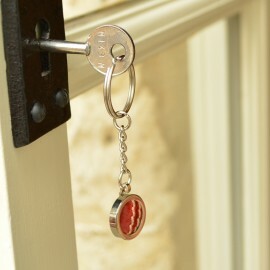 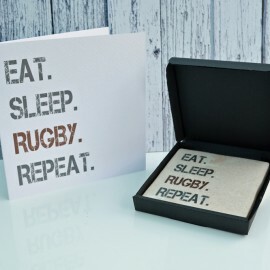 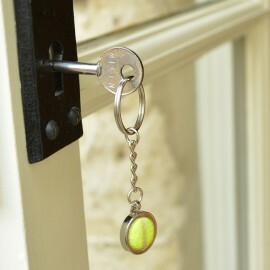 A lovely gift for the rugby player. 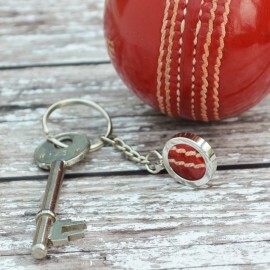 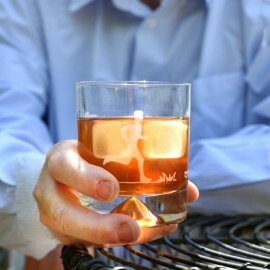 A gently scented rugby ball soap on a rope, perfect to hang i..
A brilliant wallet for the basketball player or fan made from genuine basketball ball material and f..
A perfect gift for the keen triathlete, an etched glass tumbler featuring a swimmer, a racing cyclis.. 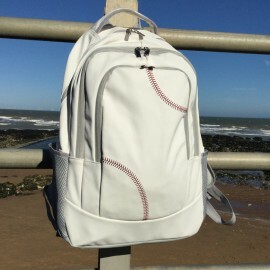 The perfect bag for the baseball player or sporting fan, a backpack made from actual baseball ball f.. 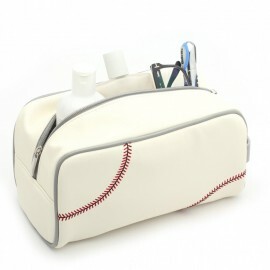 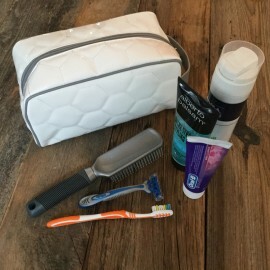 The perfect wash bag for the baseball player or fan, made from actual baseball ball fabric and authe.. 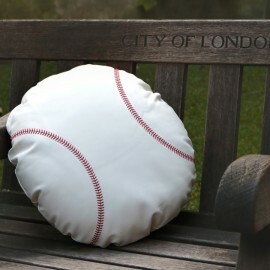 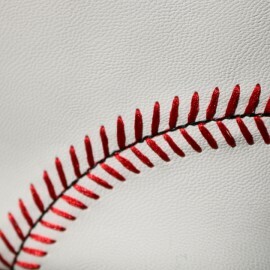 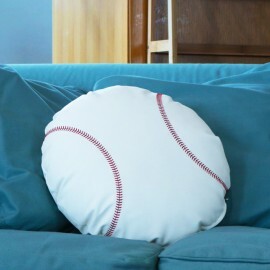 The perfect cushion for the baseball player or sports fan, made from actual baseball ball fabric and.. 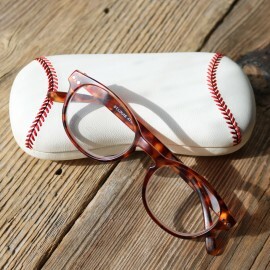 The perfect glasses case for the baseball fan, made from actual baseball ball fabric and authentical.. 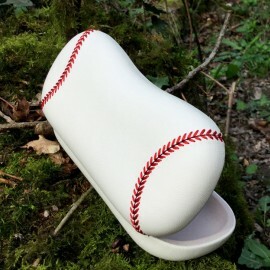 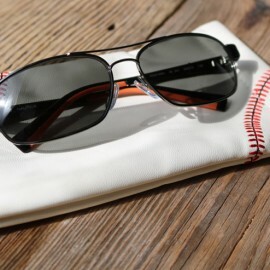 The perfect sunglasses case for the baseball fan, made from actual baseball ball fabric and authenti..
Made from an actual cricket ball, each ball is cut by hand for an optimum design, which will be uniq.. 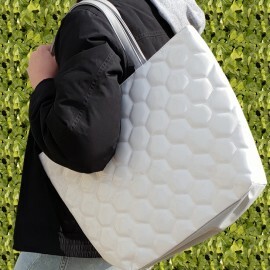 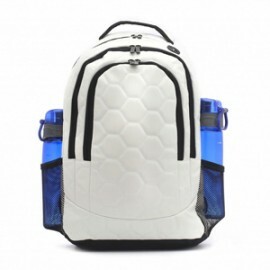 The perfect bag for the football player or fan, a backpack made from actual football ball fabric and.. 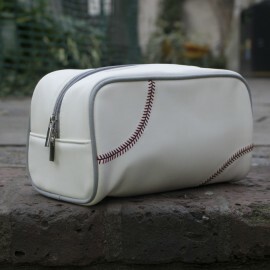 The perfect wash bag for the football player or fan, made from actual football ball fabric and authe..
Made from an actual golf ball, each ball is cut by hand for an optimum design, which will be unique .. 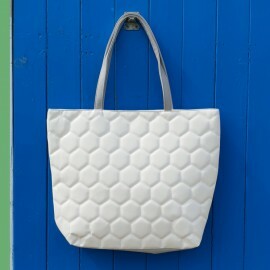 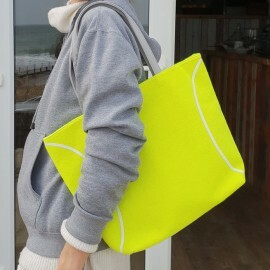 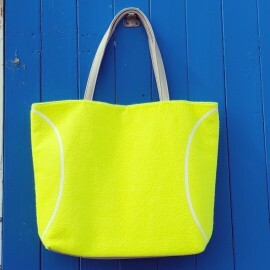 The perfect bag for the tennis player, a backpack made from actual tennis ball fabric and authentica..
Made from an actual tennis ball, each ball is cut by hand for an optimum design, which will be uniqu..
Show some style down at the courts with our fabulous tennis tote bag made from real tennis ball fabr.. 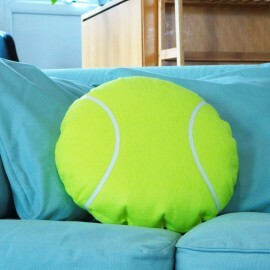 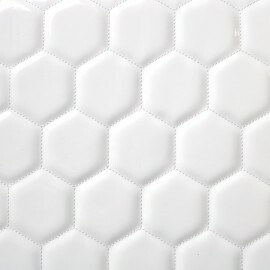 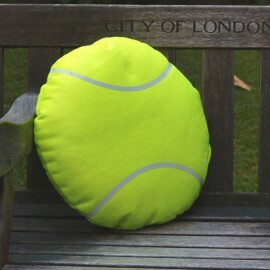 The perfect cushion for the tennis player, made from actual tennis ball fabric and authentically det.. 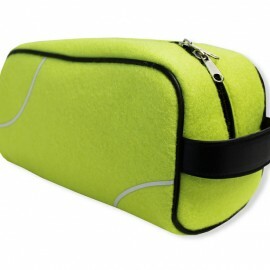 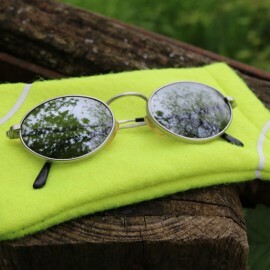 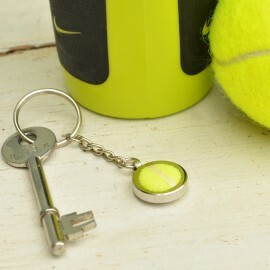 The perfect sunglasses case for the tennis fan, made from actual tennis ball fabric and authenticall.. 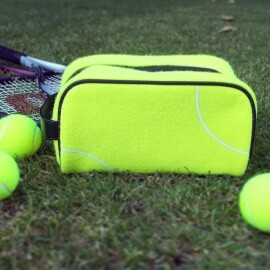 The perfect wash bag for the tennis player or fan, made from actual tennis ball fabric and authentic..
A great gift for the passionate cyclist, a ceramic coaster and matching card with the phrase Eat, Sl..
A great gift for the passionate football fan or player, a ceramic coaster and matching card with the..
A great gift for the passionate golfer, a ceramic coaster and matching card with the phrase Eat, Sle..
A great gift for the passionate rugby fan or player, a ceramic coaster and matching card with the ph..
A great gift for the passionate tennis player, a ceramic coaster and matching card with the phrase E..
Show some style on the greens with our fabulous golf tote bag made from real sports ball fabric.Made..
A striking sculpture of a two racing cyclists tackling a hill worthy of the Tour de France, the perf.. 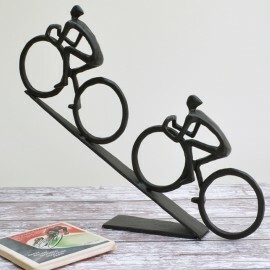 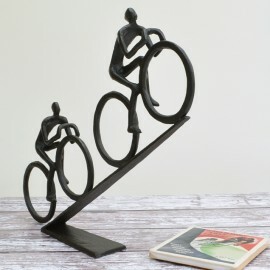 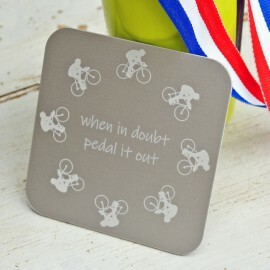 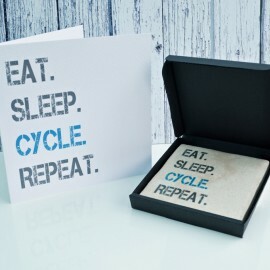 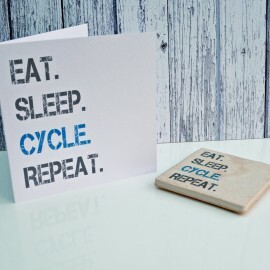 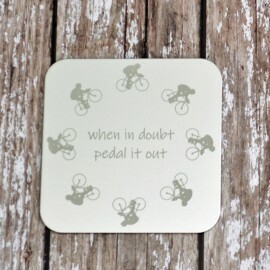 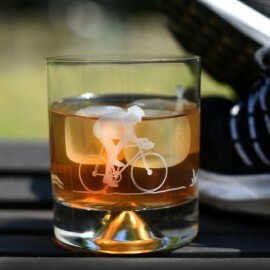 The Personalised Cyclist Coaster makes for a unique and highly personal gift for anyone who loves cy.. 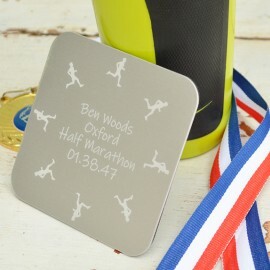 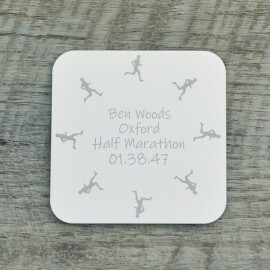 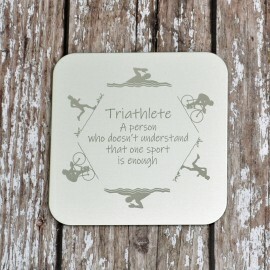 The Personalised Runner Coaster makes for a unique and highly personal gift for anyone who loves run.. 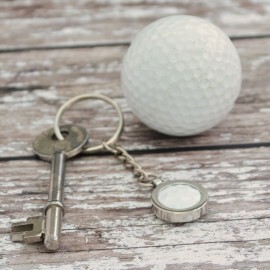 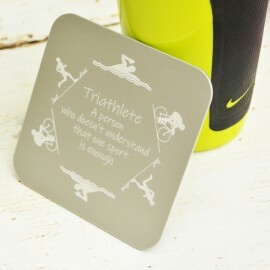 The Personalised Triathlon Coaster makes for a unique and highly personal gift for anyone who loves ..
Keep your memories and your keys with our personalised 8GB USB keyring featuring runners around the ..